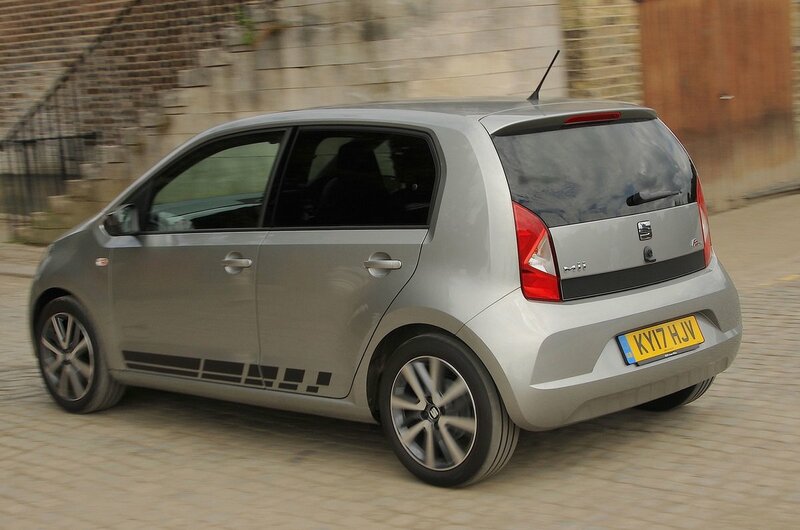 When’s a VW Up not a VW Up, or a Skoda Citigo not a Skoda Citigo? 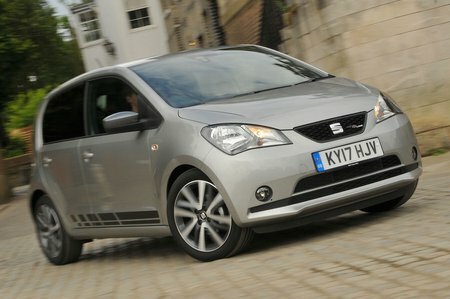 Okay, enough of the brain teasers; the answer, if you didn’t already know, is when either is a Seat Mii. Yes, they are three peas from the same pod; near-identical cars with different badges. So is there any difference? Yes, of sorts. The Up is marketed as a touch more premium, so it’s the priciest; the Citigo is for the ‘masses’, so it’s the cheapest; the Mii sits somewhere in-between the two, aimed at a sportier clientele. Right, now that possible confusion has been addressed, where does the Mii fit in with the rest of the city car fraternity? Well, that’s what we’re about to tell you. As you read through each section of this review, we’ll tell you not only all there is to know about the Mii but how it squares up against rivals including the Hyundai i10 and Kia Picanto. And when you’re done, and brimming with the knowledge you need, you can head straight to our new car deals page, where you’ll find the very best deals on whichever one you’ve chosen.